​Emily's mother said her family were so proud and overjoyed to receive the wonderful news from the hosts because this is the most prestigious and influential enormous youth contest in the UK. Miss Junior Teen Great Britain enhances the intelligence and compassion of each contestant therefore the mother is very supportive and we hope that this competition helps Emily’s confidence build, and empowers her to let go of all her insecurities and worries and to be herself. It is also a chance to meet new friends and assist in her having a successful career. 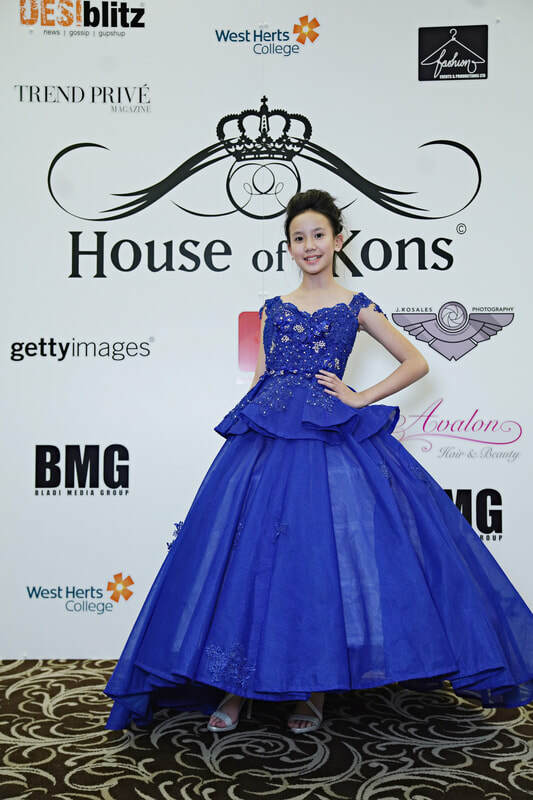 Emily is an extraordinary girl: a child model who has performed at Milan Fashion Week and London Fashion Week. Also, Emily has remarkable vocals and is very outgoing. In school, Emily has always been at the top of her class as she is always enthusiastic to learn. 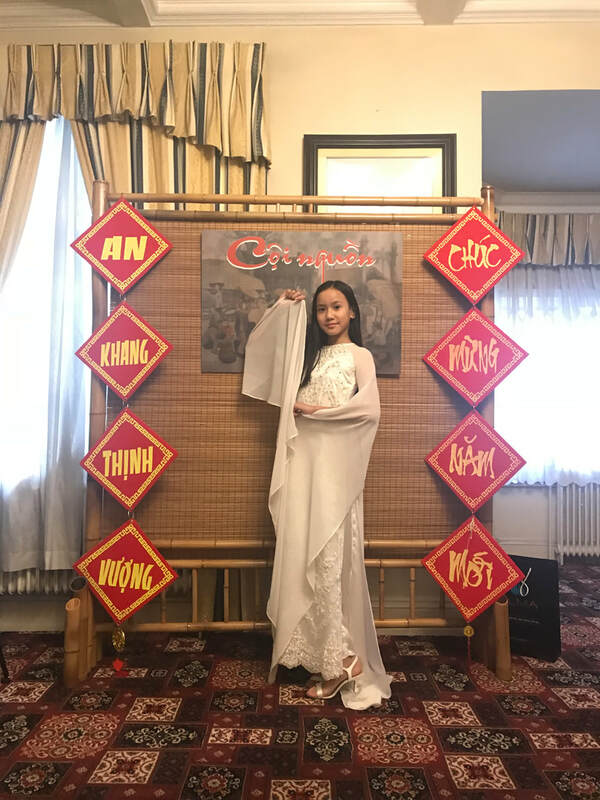 Emily is also actively involved in community events and performed for the Vietnamese Association in the UK which is an organisation that represents over a hundred thousand members. ​Emily is also an ambassador for the MAVN charity-based in London-doing international volunteer work to help children and the poor in the mountains of Vietnam. 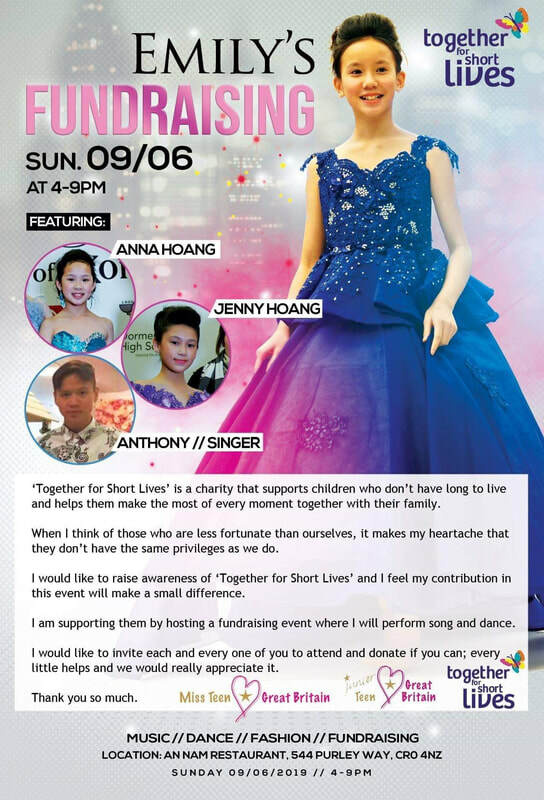 Participating in this contest, Emily hopes to conquer the title of Miss Junior Teen Great Britain so she can have the opportunity to go and help as much charities in the UK and around the world as she can. ​Emily has always tried her best and done well in school. 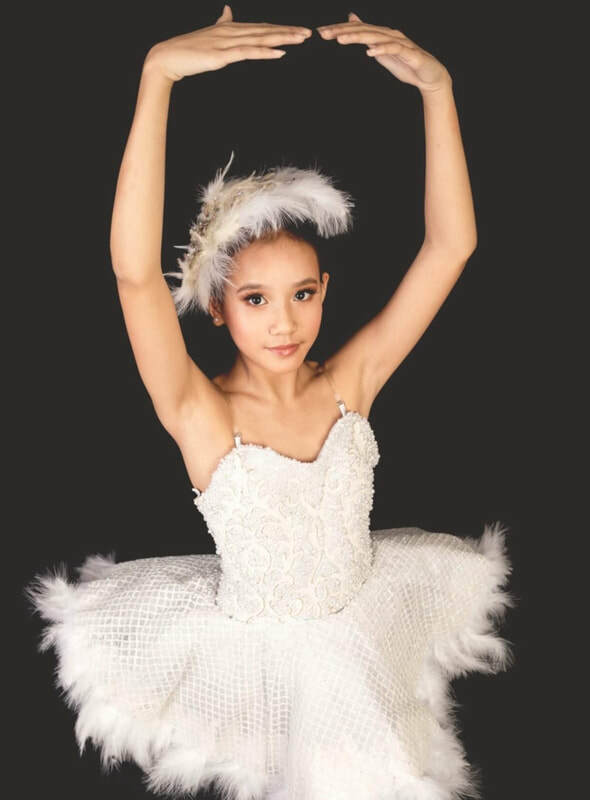 She currently goes to Harris Academy South Norwood as well as BRIT school where she can gain more knowledge, education and experience about performing arts. 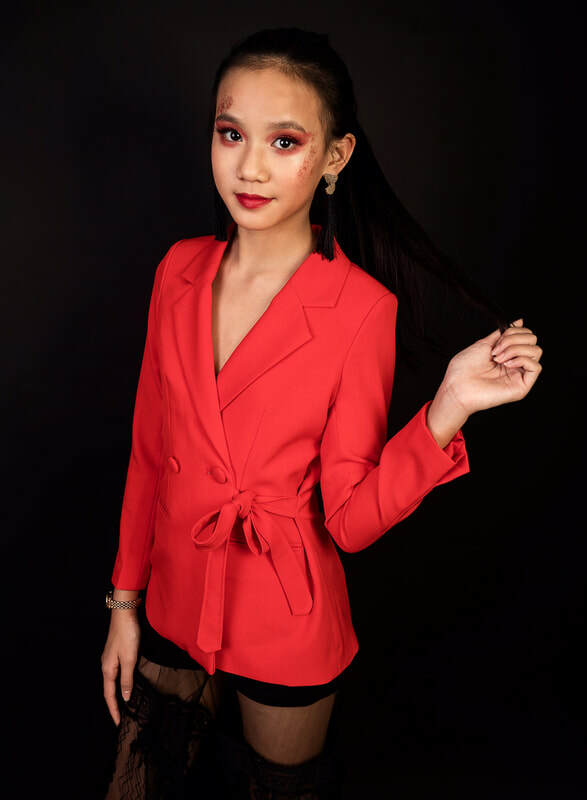 ​Because her dream is to become an intelligent, influential and inspiration to people Emily enrolled and aspires to become Miss Junior Teen Great Britain of 2019. Finals will take place in October in the city of Blackpool. This event will be a memorable moment for all the contestants participating as it is an unforgettable event where girls have the opportunity to show the best version of themselves they can be. It will be an experience where young females can meet and make new friends by socialising with people from different areas and cities of Britain.